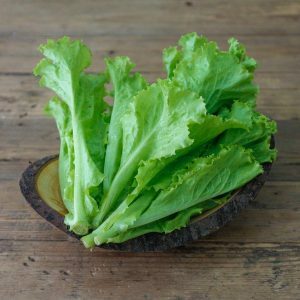 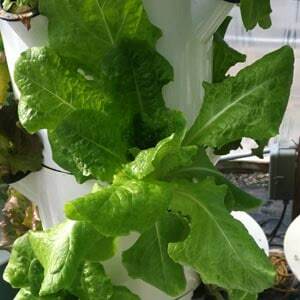 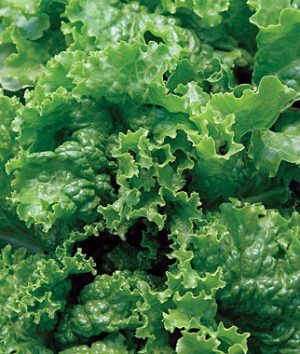 Green Ice is one of the crispest, most satisfying loose-leaf lettuces you can grow. The leaves are glossy, dark green, and savoyed, giving them extra-crunchy texture in every bite. 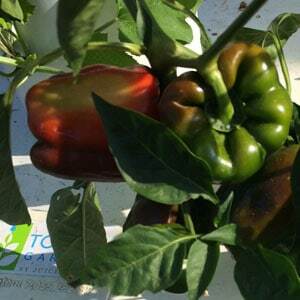 Juicy, bright leaves of dark green are lightly savoyed for extra crispness!